I’ve been seeing a lot of fully laden lammies getting ready for Avignon. 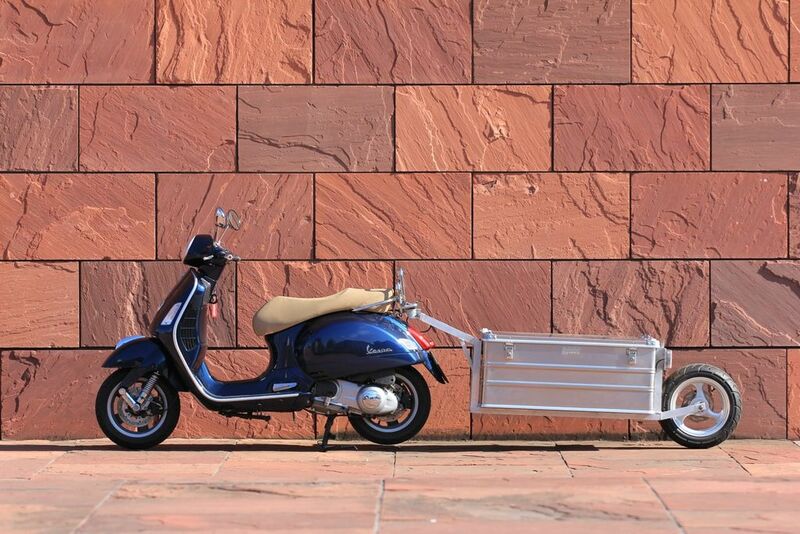 It’s pretty amazing how much luggage you can carry on a standard Lambretta with a bit of ingenuity! Now, I’ve seen a few classic scooter trailers over the years, but if they come up for sale, they’re not cheap. So when I saw this article on building your own trailer over at instructables.com, I thought it may be of interest. There is a certain amount of fabrication skill needed, but not so much it would be beyond many Lambrettisti. 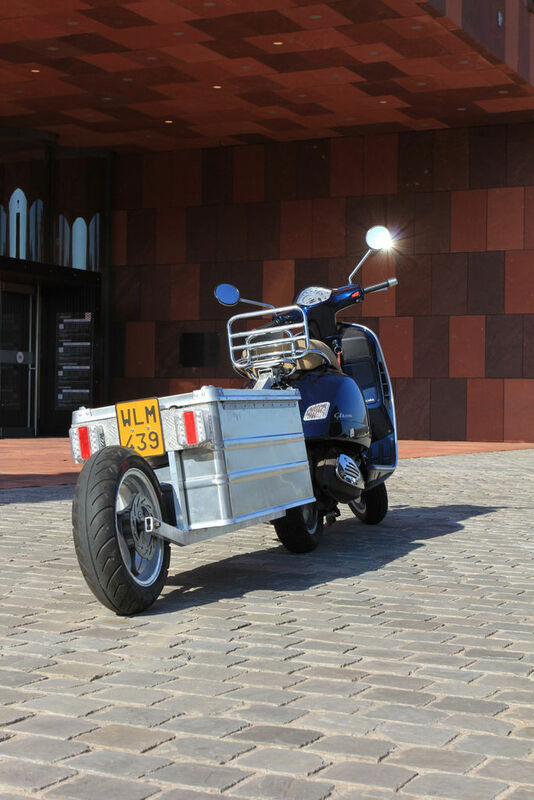 You would need a scoot with a bit of power… but if you are doing any long distance touring, you’ve probably got one of those. And it would look better behind a Lambretta! UPDATE: If you fancy tackling something a little more ambitious than a trailer, why not go for a full blown “teardrop”? This entry was posted in Customisation, Lambretta Life, Not a Lambretta, Scooters and tagged DIY, instructables, scooter, touring, trailer, Vespa by crocodilejock. Bookmark the permalink.